Carla talks about the chameleon in her house. Todd: Carla, you said you have a chameleon story? 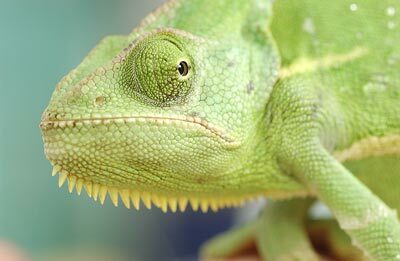 Todd: Actually first of all, just for the listeners, what is a chameleon. Carla: … to put different colours of things around it and see what colour it would turn into. Then after a while we let the poor little thing go. Todd: So it didn't mind you picking it up and taking it? Carla: Actually, it did mind because if you picked it up by about half way… three quarters of the way down it's back, that was safest because it can't swing its upper body around. But it would turn around and hiss at you. Carla: So you, the first time I just dropped it cause it was scary. And the second time I realised that's about as scary as it got so. That was it. Tres discusses igh school in America. Tres talks about his hometown. Kate talks about her city. Kate gives travel tips for New Zealand. Kate talks about life growing up.